A FICO score of 640 is an important threshold in the mortgage world. For quite some time, this was the FICO score necessary to obtain a Federal Housing Administration home loan. These are mortgage loans made by FHA-approved lenders that the federal government insures in the event of default. FHA-backed loans can still be obtained, but it raises macroeconomic questions. The original notion behind FHA-insured loans is that people who might be higher credit risks could still get a mortgage and buy a house, because lenders would be safe from losses if the homeowner defaults. That’s because the federal government, in form of Freddie Mac and Fannie Mae – public/private hybrid financial entities – would make the lender whole. Some of this insurance is paid by the homeowner in the form of mortgage insurance, which is required by the FHA regardless of the size of the down payment. Alas, the push for FHA loans is one of the primary reasons for the housing crash and subsequent financial crisis. So many low-to-no-down-payment loans were made to people who couldn’t truly afford them that the government spent trillions to make good on the loans it guaranteed. That’s why you sometimes hear “Fannie and Freddie” called giant financial albatrosses. Believe it or not, some FHA guidelines still permit loans to be made without verification of income, employment or even credit scores. Isn’t this what got the country into trouble in the first place? So here we are again, and the FHA doesn’t appear to have learned its lesson. 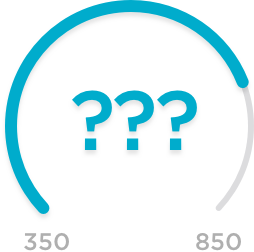 It is lowering the FICO score threshold to 580, as long as the client also undergoes credit counseling. 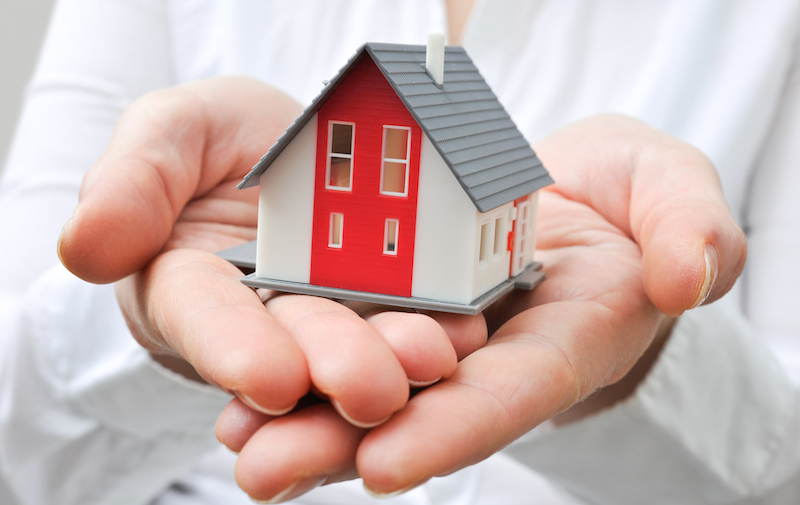 The client also receives up to a 0.5% reduction in mortgage insurance premiums. Many banks are understandably nervous about this approach, and some keep their own lending standards at the 640 threshold. Wells Fargo is dropping it to 600 to test the process. Because the banks can be held responsible for making too many bad loans, you can expect that even if you are within the FHA-qualified guidelines, you may not be a good risk in the bank’s eyes. There are also borrower trade-offs with FHA loans. Closing costs can be twice as much as with regular loans, as much as 6% of the selling price. FHA loans also come with lower mortgage rates — as much as 0.375% lower. That helps offset the mortgage insurance costs, which are currently 1.75% of the loan amount up front, plus another 0.45% to 1.05% annually, depending on your home’s loan-to-value ratio and the length of the loan’s term. Still, the benefits of FHA loans make them attractive to many people. Whereas traditional lenders are pressing for a 20% down payment, FHA loans can come with a down payment as low as 3.5%. Buyers can even get a loan in as few as 12 months after a bankruptcy. FHA loan limits vary by county. The bottom line is that options do exist for FHA borrowers who don’t have a 640 FICO score. You may have to scout around to find a lender, but there are likely plenty who will want to do business with you if you have a good credit history. The lingering question is whether this is a good idea or not for the economy as a whole if underwriting becomes too loose.